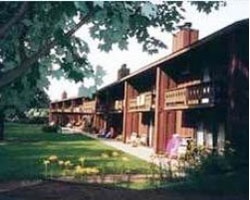 The *Lake Forest Resort & Club* was the first successful timeshare resort in Wisconsin! With 1100 feet of frontage on Voyager Lake, the resort is the ideal location for swimming, boating, fishing, canoeing, and other water sports. In the winter, the Eagle River snowmobile trails are rated some of the best in the country! 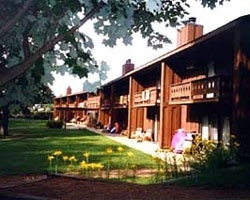 The resort is also conveniently located within easy driving distance of a variety of fine restaurants, unique gift and specialty shops, four casinos, and a downhill ski area. These condominiums and amenities feature all the luxuries you'd expect from a top rated resort. Your stay at Lake Forest includes use of many of the generous recreation facilities including a health and fitness center with pool, children's play area, tennis courts, fishing boats and canoes, and much more! 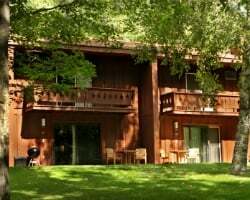 As a member of Interval International, Lake Forest timeshare owners can take advantage of the network of over 2200 member resorts worldwide. Explore the unlimited possibilities of timeshare exchange! Four weeks available at $200 per week. Week 52 available for $700. Reduced price for multi-week purchase! 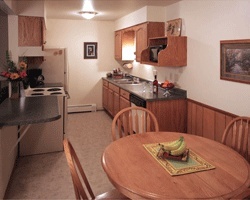 Beautiful location near eagle river and three lakes chain of lakes! Buyer May Receive A Title Fee Credit, Inquire For Details! Family friendly location! Outdoor lover's are welcome! Buyer May Receive A Title Fee Credit, Inquire For Details! Plenty of water based activities available! Buyer May Receive A Title Fee Credit, Inquire For Details! Enjoy week 24 in Wisconsin and take in all the natural beauty of nature! Buyer May Receive A Title Fee Credit, Inquire For Details! 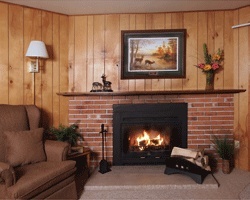 Fantastic, 4 seasons, lakefront resort! 4 weeks for sale & price is per week! Make an offer!